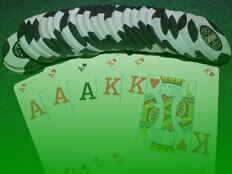 The Player Rankings listed below are a combination of all Poker Pals regular members. Each player has the number of games played divided by the total points won to produce an average points scored per game. This allows players who have played less games to compete in the overall standings with players who play more regularly. You can amend the Player Rankings by selecting the various yearly options from the drop down menu.